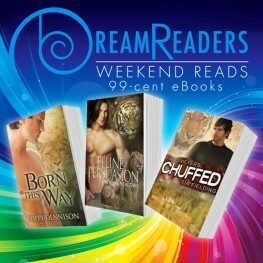 Get three of your favorite cat shifter titles for only 99 cents this weekend! Sale runs until 11:59 EDT, Sunday, July 10, 2016 so hurry! Finnshifters Series by Talia Carmichael.